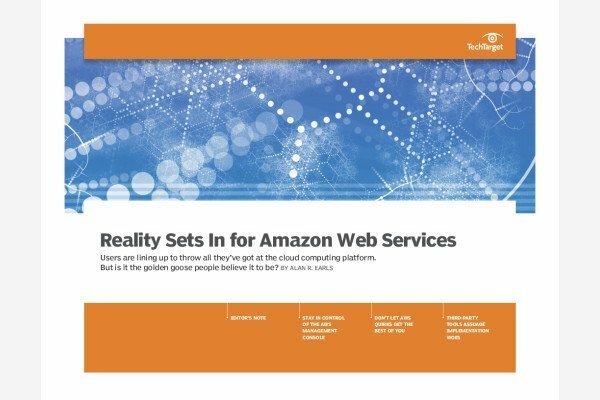 Resources in the AWS Lambda topic cover deployment strategies for serverless computing within Amazon Web Services. Expert tips give developers details on how to run code without managing infrastructure using an Amazon Lambda function or triggers for event-driven computing. You&apos;ll also get news on the microservices architecture market and adoption trends.